Capt. 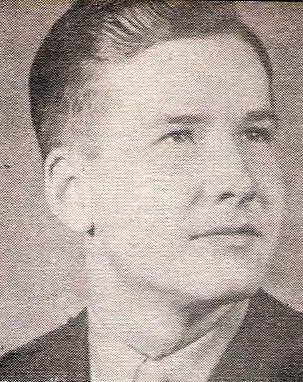 Waldon A. Howard, son of H. L. Howard, Graham, husband of GeraldineMartin, graduate of Graham High. Entered AAC, 1942, trained in Cal. and Ariz. Served in ETO. Awarded DFC, Air Medal, 3 OLC, ATO, ETO, 4 Battle Stars and Victory Medal.